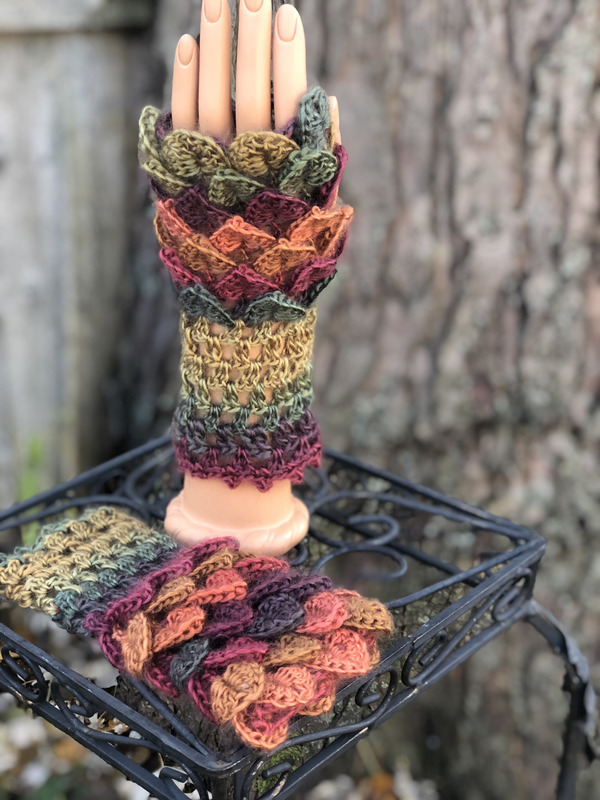 These lovely crocodile stitch gloves are made with a variegated acrylic yarn and come in several color options- super chic & stylish, a perfect accessory for the fall/winter season! 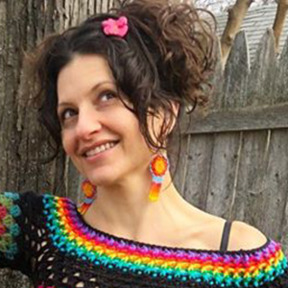 I have this color available in Xs/S & M/L sizes, feel free to pm me with a request for a custom color combination. These gloves look great paired with a matching scarflette and/or messy bun hat as well. See my other offerings in my shop for more options of styles & colors.